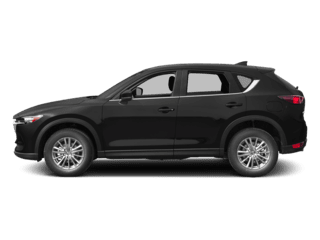 A used Mazda CX-5 brings the whole package to Bloomington — premium interior materials, a striking design, and innovative technology — while remaining easy to budget for and easy to finance. 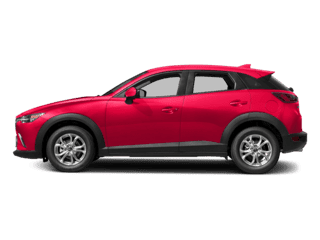 When you look through our inventory, be sure to pay attention to what the model has to offer, and remember that in addition to the tech features and interior amenities, there’s a wide range of CX-5 accessories to make it your own. 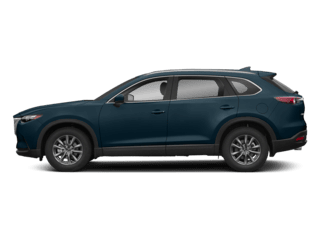 Find your used Mazda CX-5 today at Sam Leman Mazda. Recent Arrival! 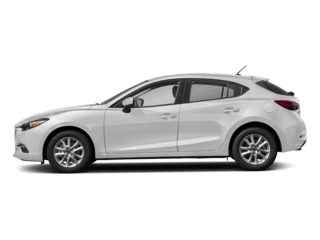 2019 Mazda CX-5 Touring Silver *NAVIGATION/GPS*, *LEATHER*, *HEATED SEATS*, *REAR VIEW CAMERA*, *CRUISE CONTROL*, *POWER LOCKS*, *POWER WINDOWS*, *HANDS FREE BLUETOOTH*, *IPOD CONNECTION*, *PERFECT ONE-OWNER CARFAX*, *ONE OWNER*, *MULTI-POINT INSPECTION*, *NEW CAR TRADE-IN*, *LOCAL TRADE*, Navigation System. Certified. 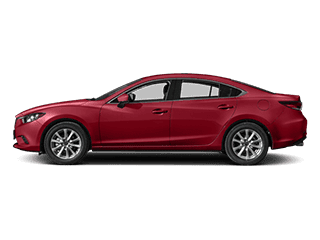 Mazda Certified Pre-Owned Details: * Transferable Warranty * Vehicle History * Warranty Deductible: $0 * 160 Point Inspection * Powertrain Limited Warranty: 84 Month/100,000 Mile (whichever comes first) from original in-service date * Limited Warranty: 12 Month/12,000 Mile (whichever comes first) after new car warranty expires or from certified purchase date * Includes Autocheck Vehicle History Report with 3 Year Buyback Protection * Roadside Assistance Call Sam Leman Mazda at 866-691-2647 to set up a test drive. Odometer is 2932 miles below market average! 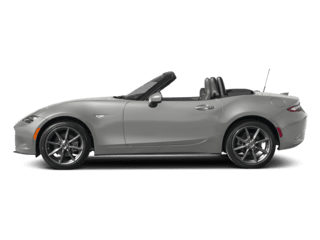 24/30 City/Highway MPG At Sam Leman Mazda of Bloomington, serving Peoria, Morton, Champaign, Springfield and Lincoln IL, we offer new BMW cars in Bloomington, along with used cars, trucks and SUVs by top manufacturers. Our sales staff will help you find that new or used car you have been searching for in Bloomington. Call 866-691-2647. New vehicle pricing includes all offers and incentives. Tax, Title and Tags not included in vehicle prices shown and must be paid by the purchaser. Price excludes $179.81 documentation fee. While great effort is made to ensure the accuracy of the information on this site, errors do occur so please verify information with a customer service rep. This is easily done by calling us at (309) 316-0535 or by visiting us at the dealership. From i-ACTIVESENSE® to Pre-Collision Safety Technology, a CX-5 is capable of giving drivers peace of mind whether running errands or on a family road trip. Now that you’ve seen our inventory, see a new Mazda CX-5 in person. 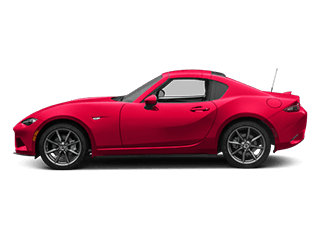 Contact Sam Leman Mazda today to schedule your test drive. 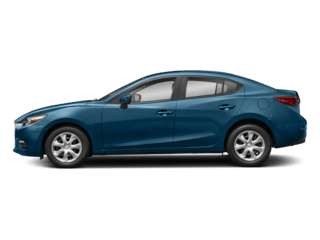 Sam Leman Mazda	40.4573646, -88.9743698.